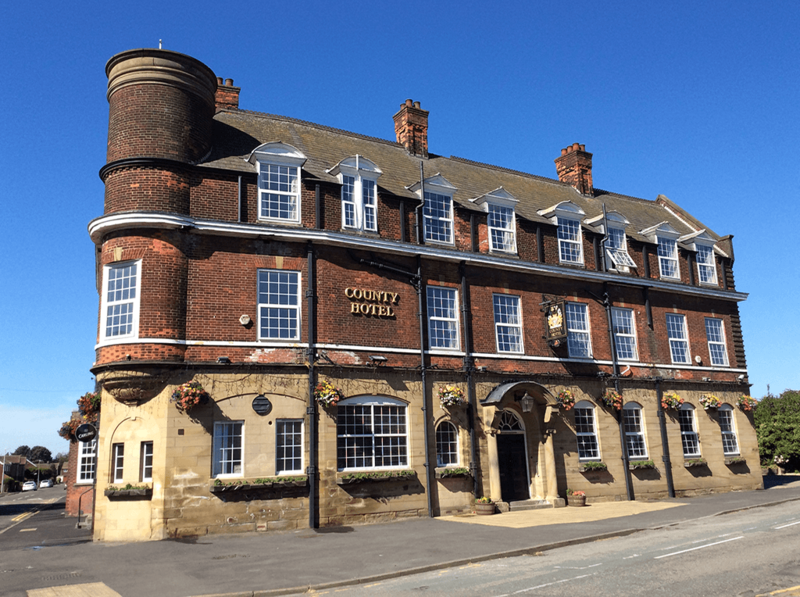 The County Hotel is a historic landmark based in the heart of Immingham, Lincolnshire. Our hotel features over 30 modern clean rooms with a variety of sizes from single, double and twin but even with the option of having an En suite. The County is also home to a professional welcoming team that will make your stay pleasant and fulfilling. If you’re into sports then we have an incredible sports bar which you can view all the latest games on. Our food has had many positive reviews so we offer a wide selection on our menu and make sure its right for you. 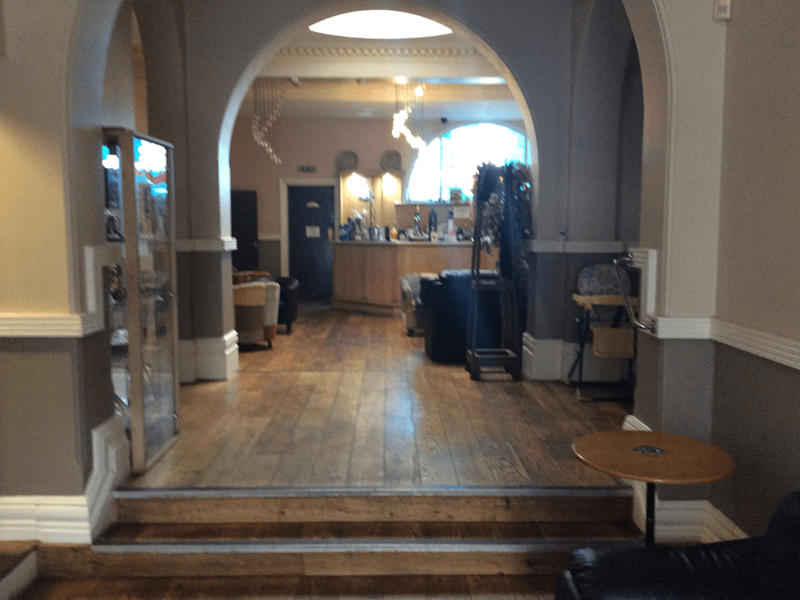 Want more information or you want to book a room, We can help!